We take the utmost care to protect the health and elasticity of your skin. 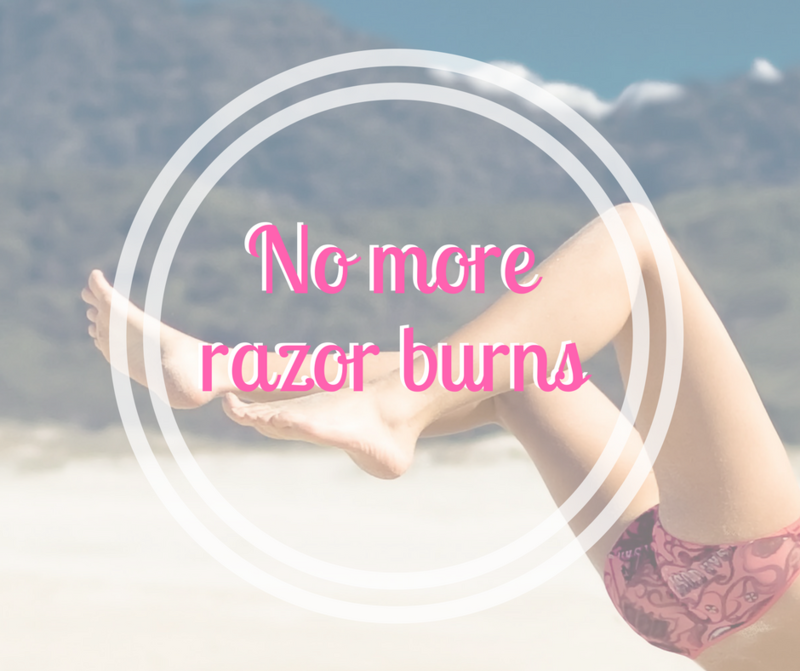 Using only the finest wax, you’ll be enjoying smooth skin in no time. To receive the best possible result, I recommend the hair to be at least 1/4 of an inch long, not taking any oral antibiotics or applying any topical medications containing Retinol, Retin-A, Glycolic acid (AHA’s), Salycilic acid (BHA’s), Accutane, Renova, Metrogel or any other topical medication prescribed by a doctor. I also recommend exfoliating 24 hours prior to your session to help free up any hairs that might be trapped under the skin and get more of an even wax. Due to the hair cycle, it might take a few appointments to have smooth skin for longer. We recommend getting this within 5 weeks of your last Brazilian wax.